Alissa Capron is a rare jewel, not only in performing but teaching. 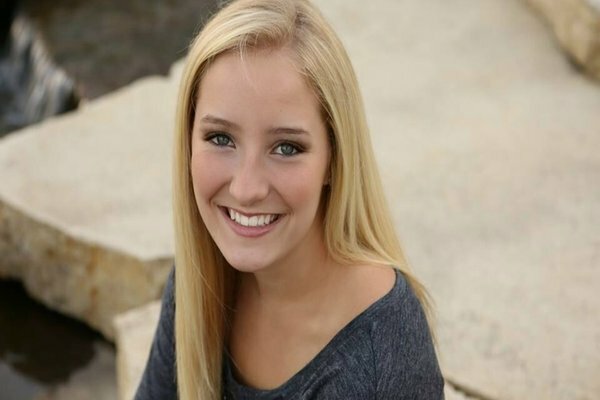 Alissa currently attends the University of Iowa and studies dance, yoga and psychology. Miss Capron is Michael Kohli's personal assistant, and teaches her own classes on Mondays and Wednesdays. You may also see Alissa teaching silks classes as she works with Mimi regularly in the advanced silks program and teaches camps and fun days on the ropes! Alissa grew up dancing with NDA, was a leader in Click and graduated a diamond dancer. Alissa was also a 4 year member of the City High dance team as well as captan. Miss Alissa has impeccable technique herself and the exceptional gift to instill it in dancers she works with.